On Saturday, April 20th join Laughing Moon Chocolates and the Green Mountain Club for a Mud Season Egg Hunt from 10-12 at GMC Headquarters in Waterbury Center, followed by an opportunity to meet the Easter Bunny at Laughing Moon Chocolates from 11-2 in Stowe. This is a great Family-friendly event which encourages folks to get outside and enjoy some handmade Easter treats at the same time. 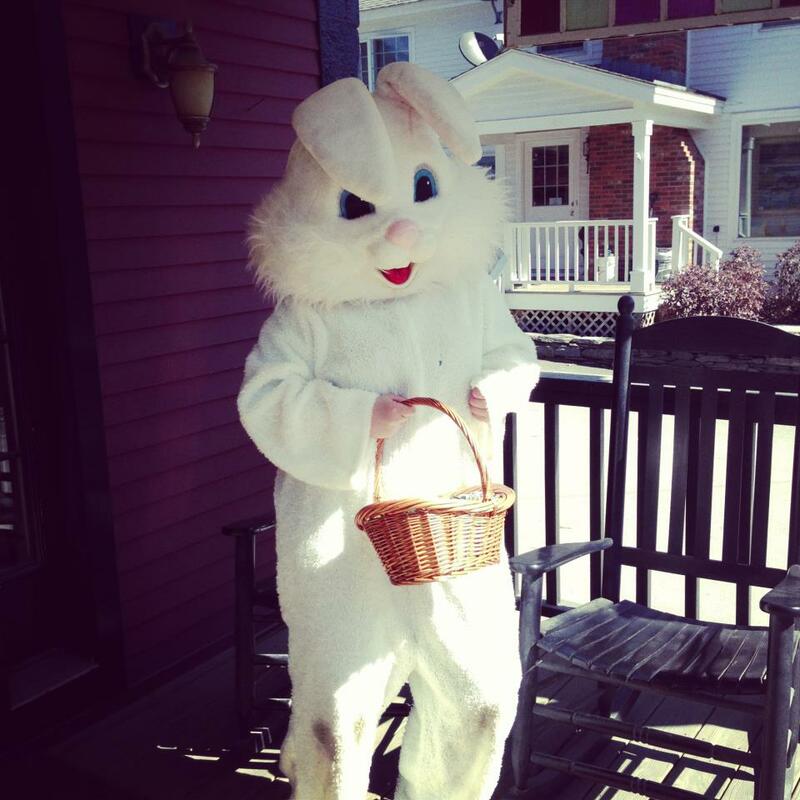 The Egg hunt is free and open to the public beginning at 10am on Saturday kids can hunt for chocolate eggs and candy treasures at the Green Mountain Club headquarters in Waterbury Center and then head down the road to meet and greet the Easter Bunny at Laughing Moon Chocolates from 11-2.